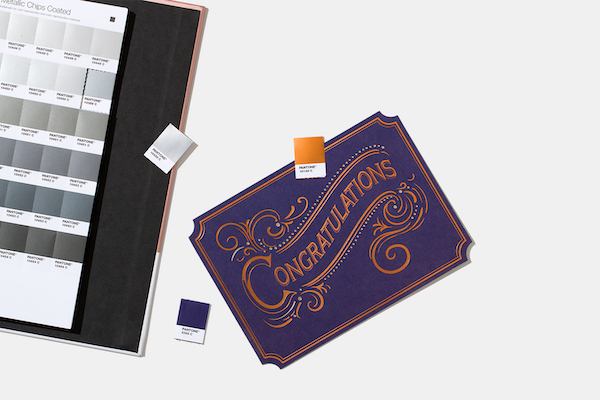 Despite announcing a dominant single hue each year, PANTONE recognizes that people are fervent about their shimmery rose gold iPhones and twilight gradient devices. 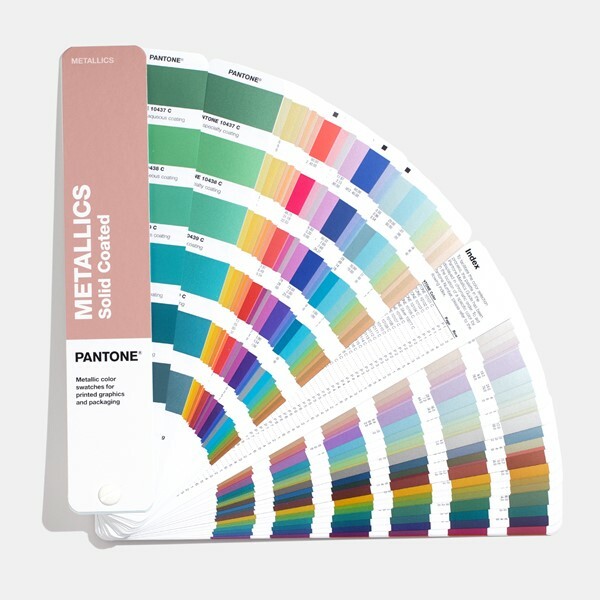 While metallic colors are considered to be futuristic, they have been revered for years, and come with the advantage of enjoying myriad configurations. 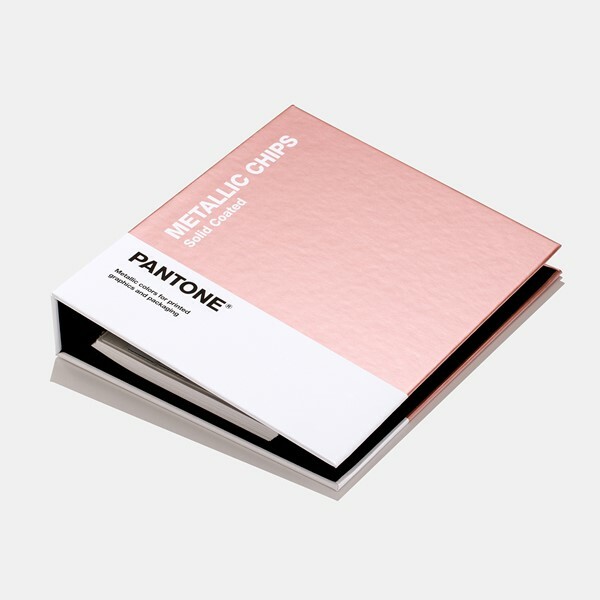 The new ‘Metallics’ series features an incredible 655 swatches created for printed materials, including packaging, branding, logos, marketing materials, and invitations. Thanks to the nature of metallics, the lineup includes dynamic highlights and shadows to match base colors like gold, silver, platinum, copper and gunmetal. To aid your design process, the company also plans to gradually release four metallic trend forecasts. 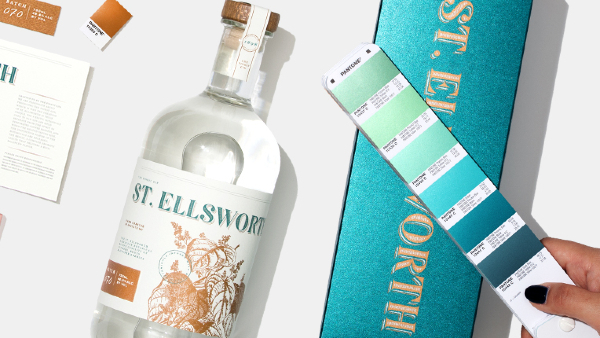 The first, ‘Artful Simplicity’—a gorgeous blend of teal, gray, and coppery gold—is available online and can be downloaded here. 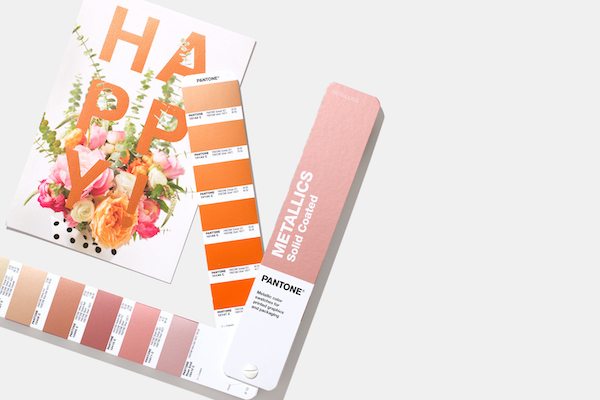 Preview the collection and head over to PANTONE’s website to find out more about the new 655-swatch series.